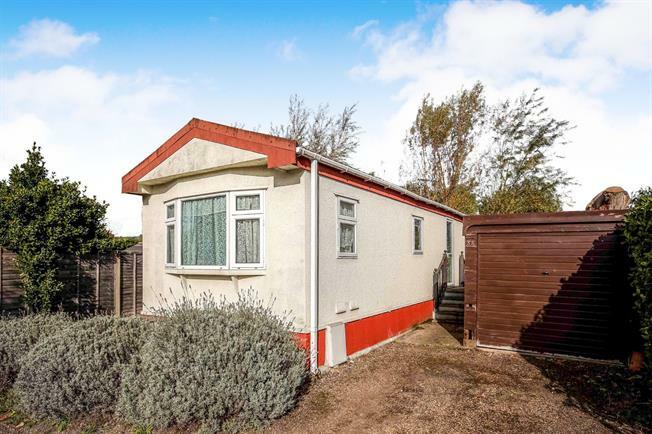 2 Bedroom Mobile Home For Sale in Woking for Asking Price £125,000. Situated within a popular semi-rural location with scenic, quiet country walks on your doorstep! This detached park home is set within an age restricted site and welcomes the over 50's. The accommodation is well presented throughout with a double aspect living room, kitchen-breakfast room, a bathroom room and two bedrooms. The accommodation offers drive way parking, a single garage and private garden. This park home has been brought to the market with no onward chain complications.